Please Please do not park in the small parking lot off Priest Drive. 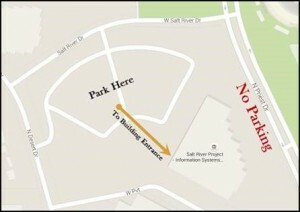 Visitors should park in the main employee parking lot, which is the lot NW of the building. See map below. 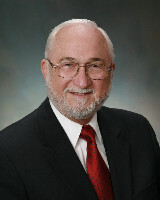 Ronald G. Ross, Roger T. Burlton and John A. Zachman have published the “Business Agility Manifesto.” It is a comprehensive survey of issues that must be considered by management as well as operations in any undertaking to make a business agile.